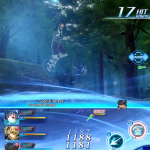 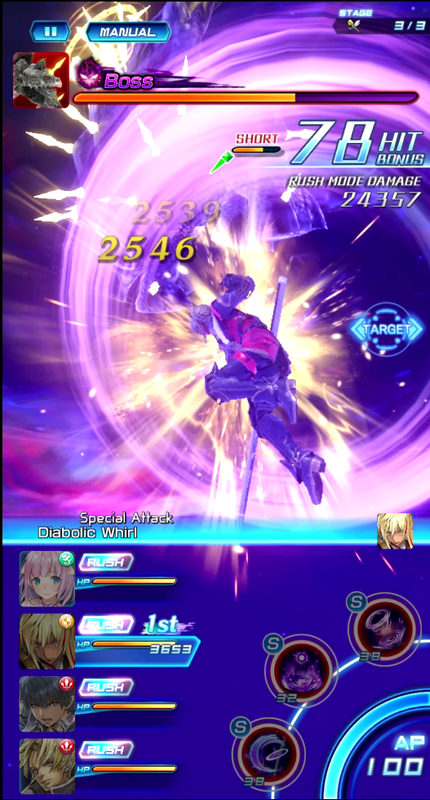 Star Ocean anamnesis arrives on iOS and Android devices today. 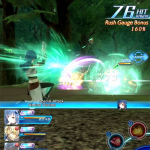 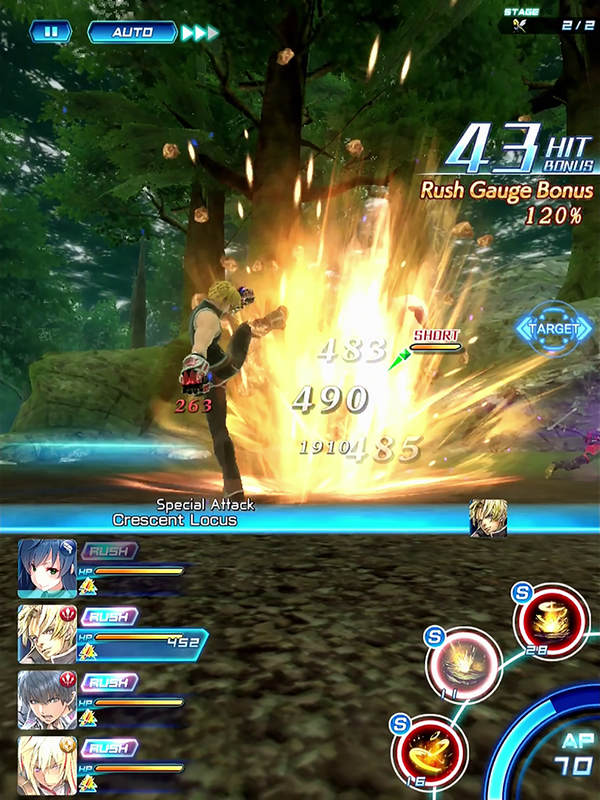 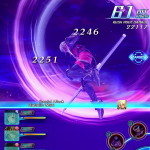 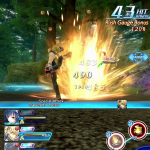 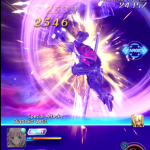 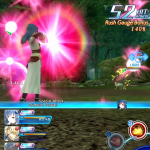 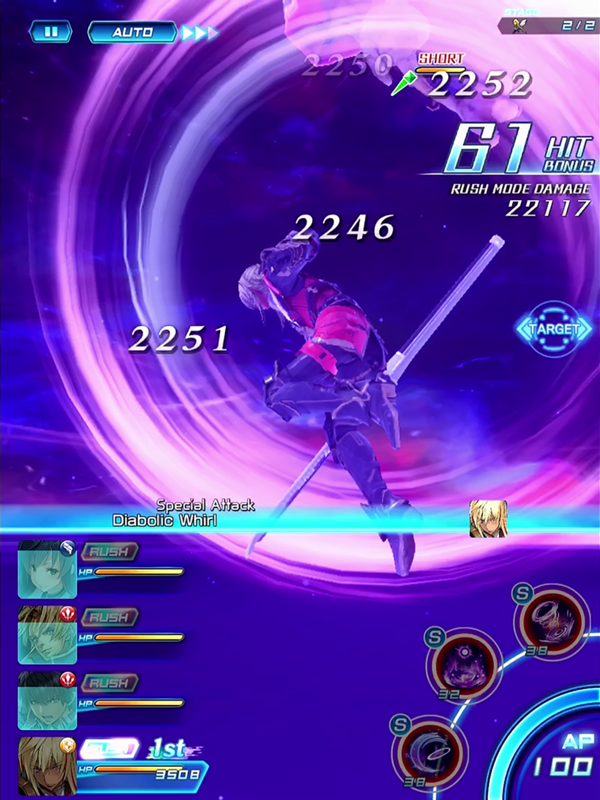 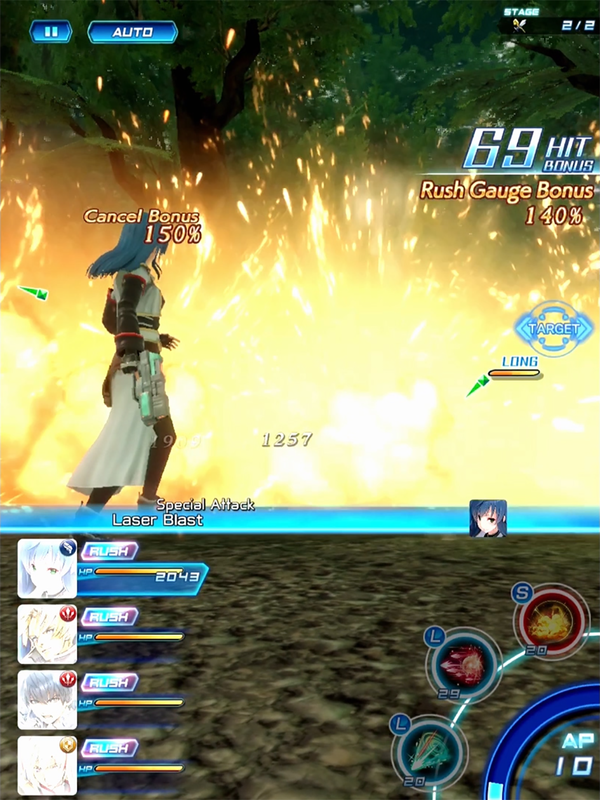 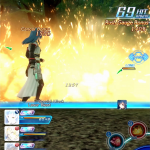 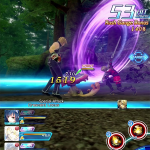 A free-to-play title featuring characters from throughout the series, anamnesis features fully 3D combat. 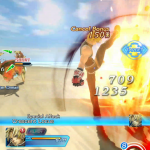 Character designs by Akiman and a soundtrack by Motoi Sakuraba are also featured. 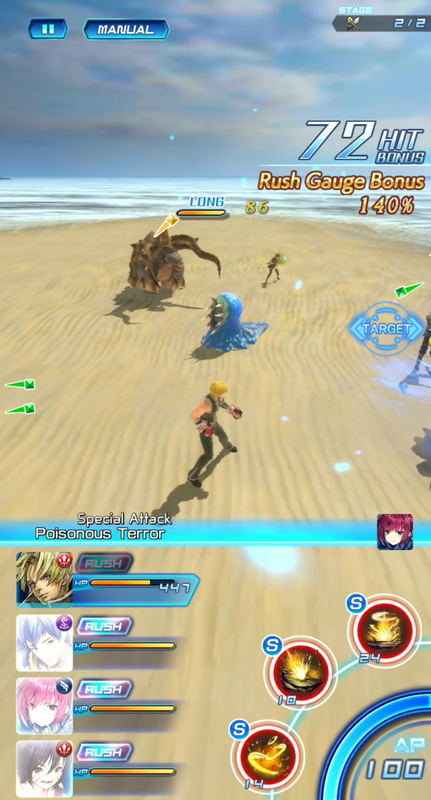 Being a freemium style game, it does make use of a stamina system that can be replenished over time by waiting or by microtransaction. 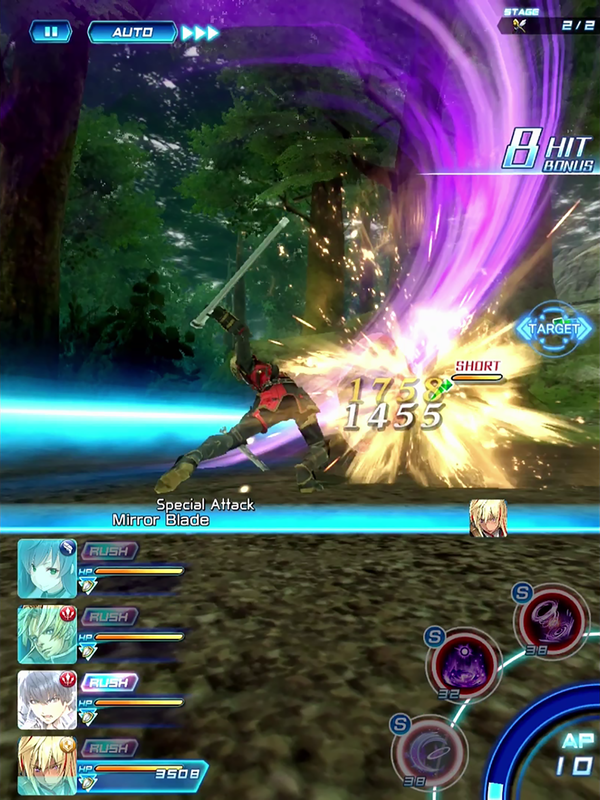 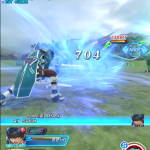 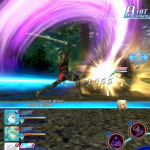 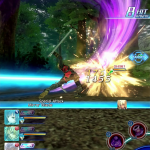 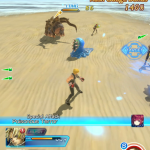 Elements of the game also rely on a gacha-style structure, which is also reliant on microtransactions should you wish for a chance to roll for better characters sooner rather than later. 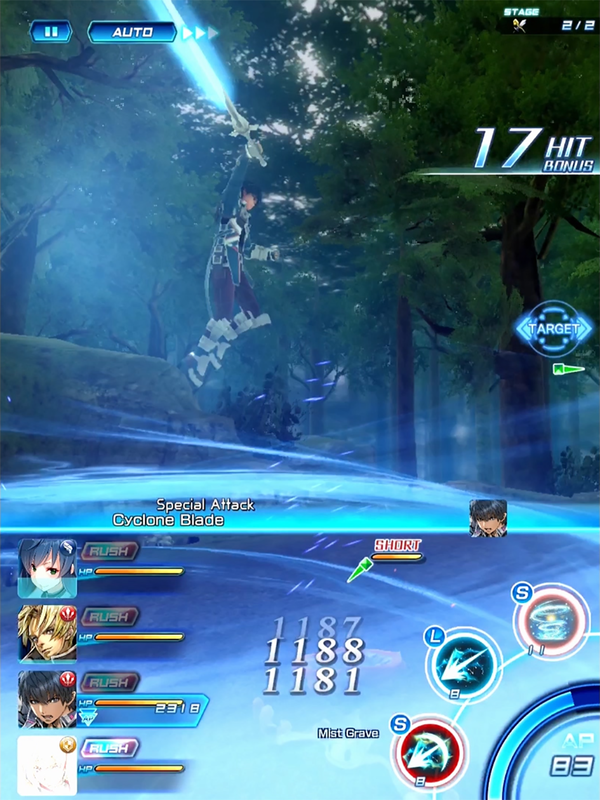 The game’s story sees you, the main character, flung into a distant arm of the galaxy with little hope of making it back to Earth. 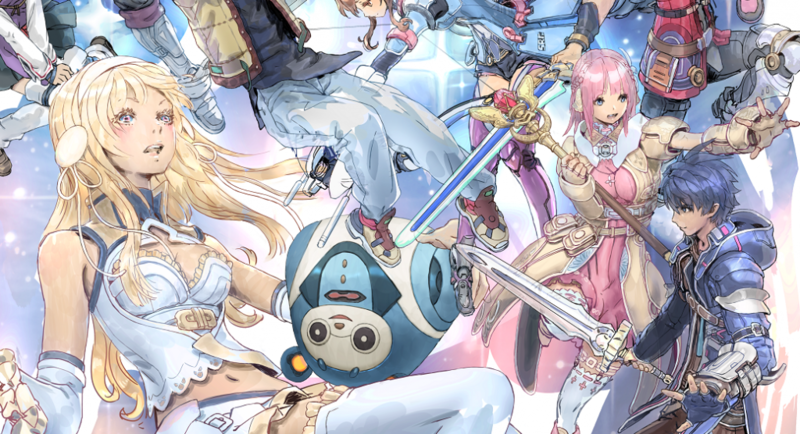 Together with your assistant Coro and a mysterious woman named Evelyss who can summon heroes to fight with you, the journey home begins. 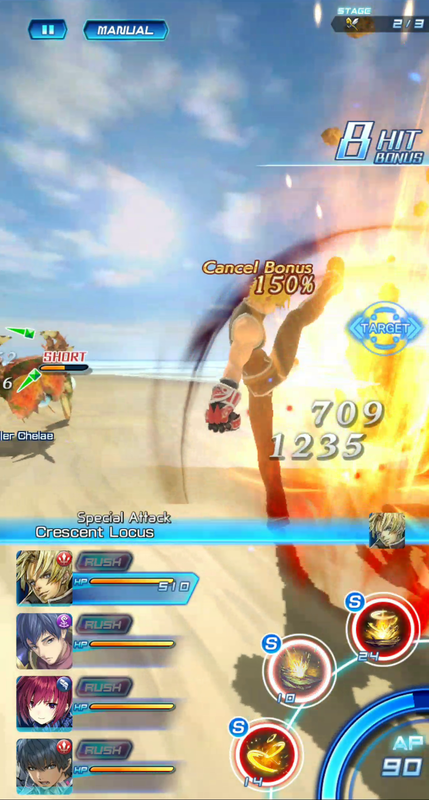 The story takes on a mission-based structure which will consume aforementioned stamina. 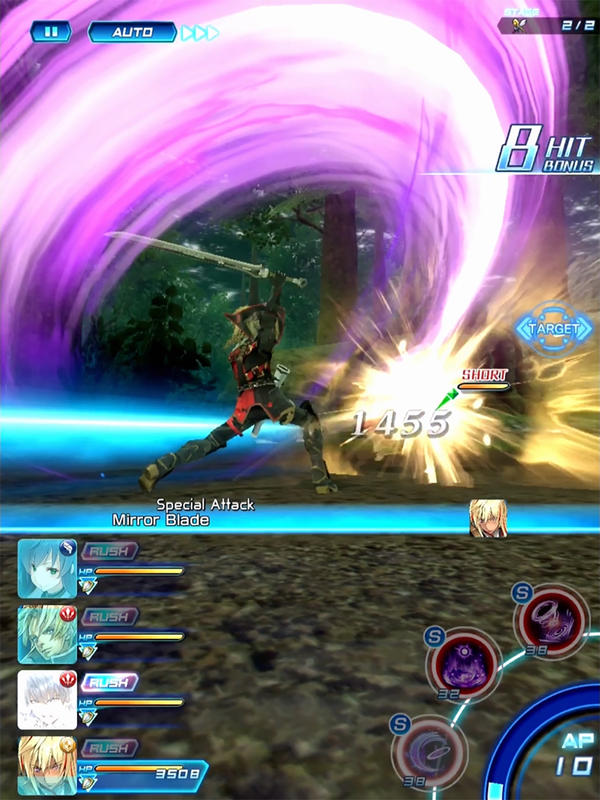 Combat will see you control one character in a four-person party. 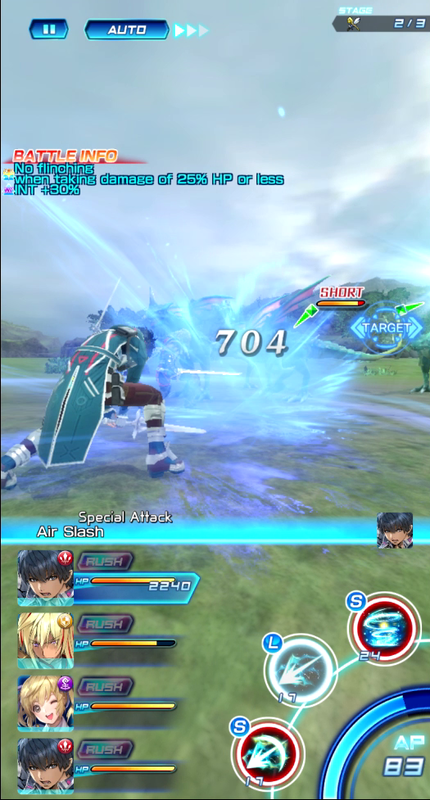 You can slide your finger on the touch screen to maneuver around the battlefield, swipe to dodge, and tap to target an enemy and attack. 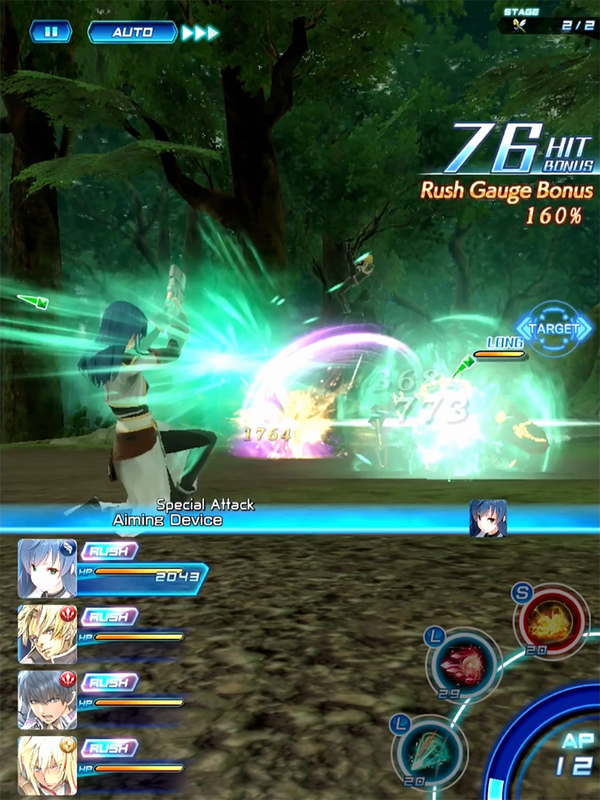 Abilities are available on-screen to tap, and will consume AP to use. 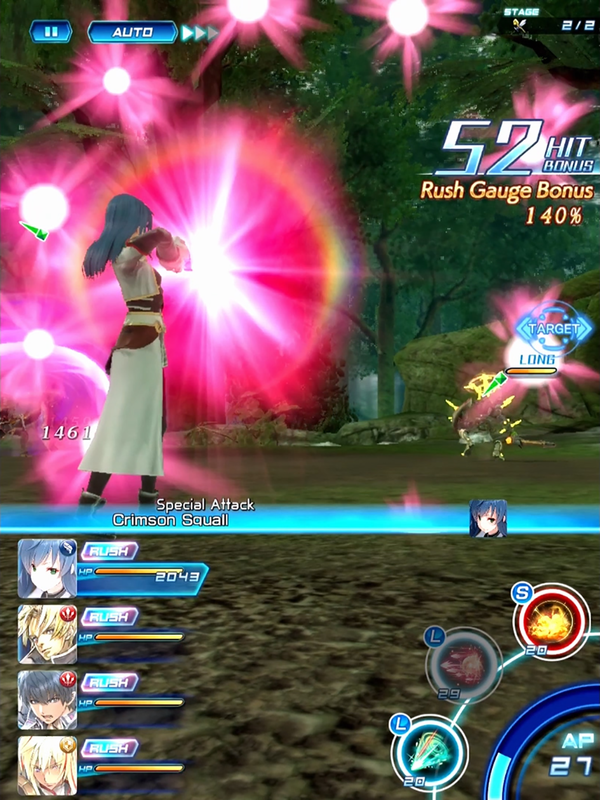 AP will automatically recharge during battle, but you’ll want to be mindful of each ability’s range, which is either short or long. 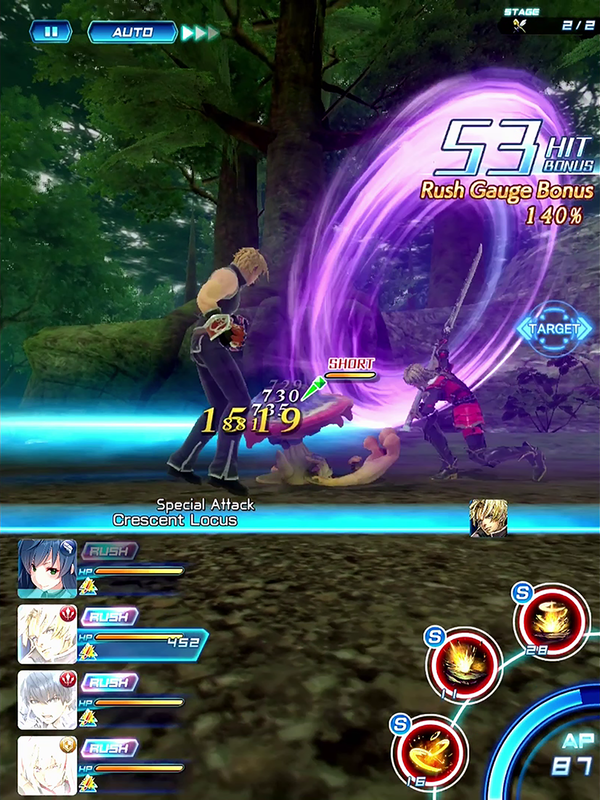 Rush attacks can be triggered by tapping the Rush icon next to a character, and these powerful attacks can be chained together for greater affect.